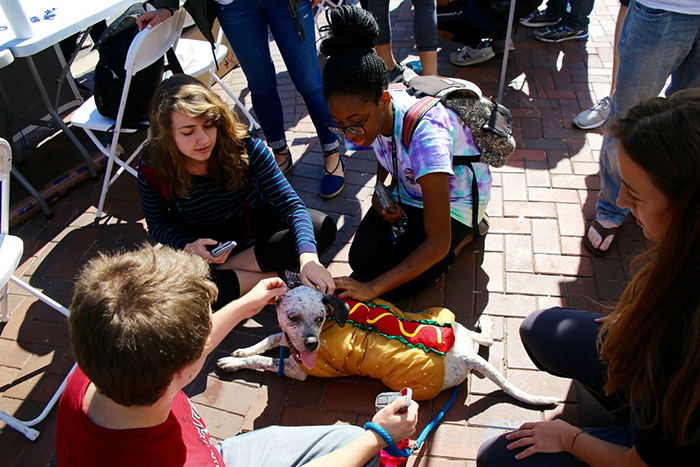 What's better than a petting zoo? 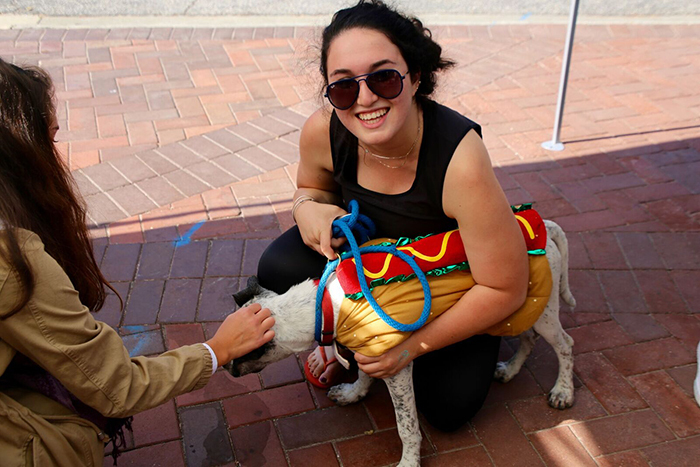 A petting "boo" with adorable puppies dressed in even more adorable Halloween costumes. 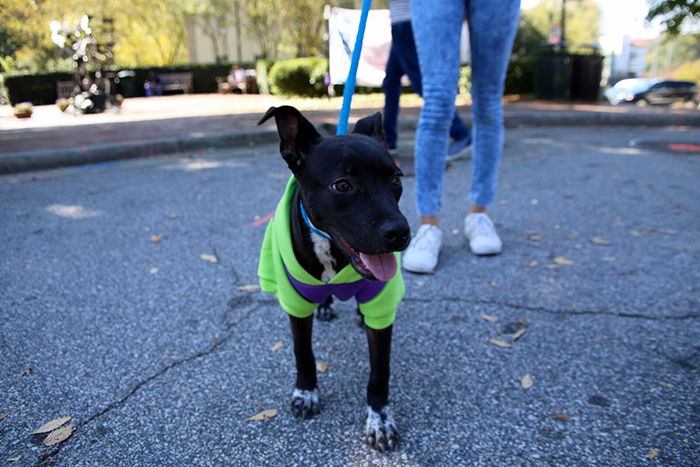 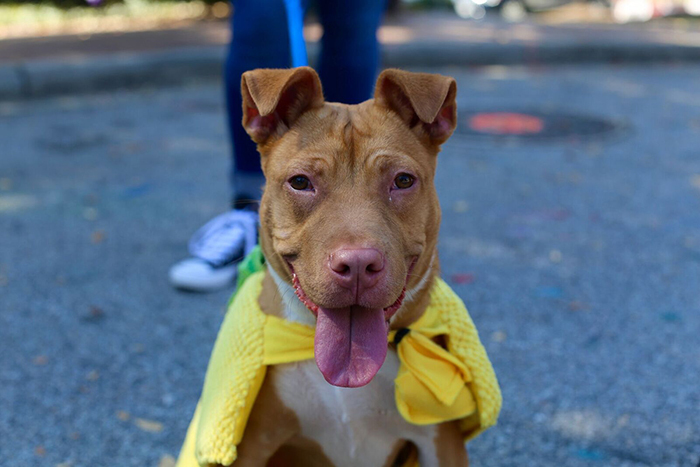 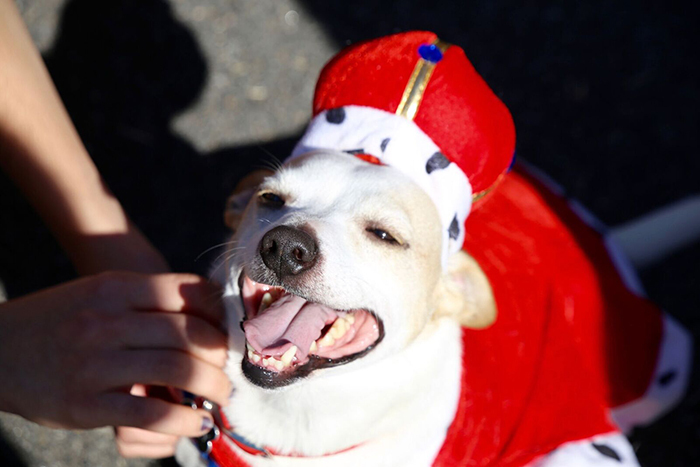 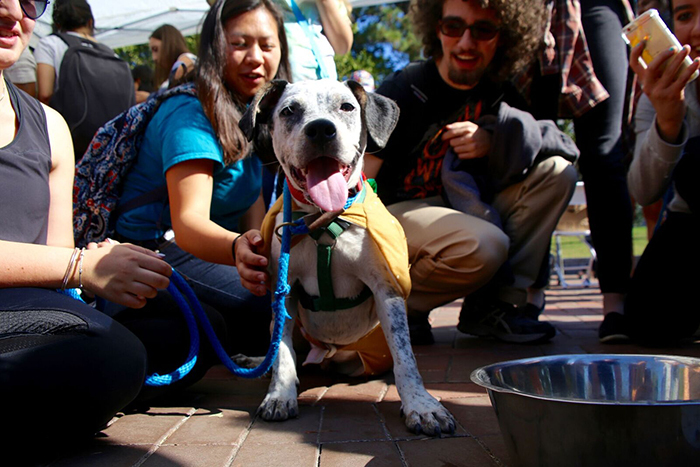 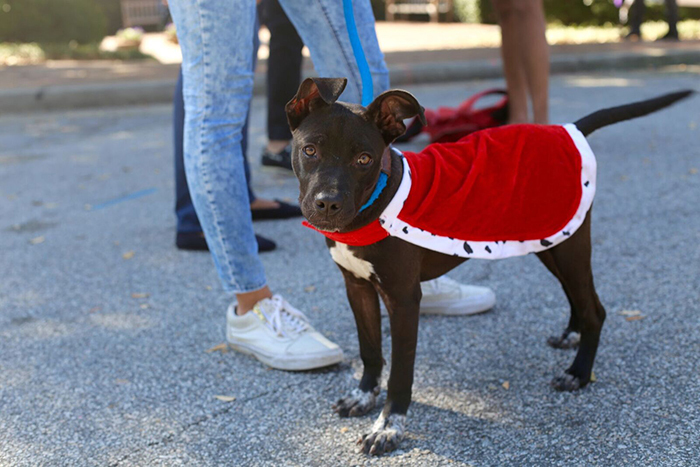 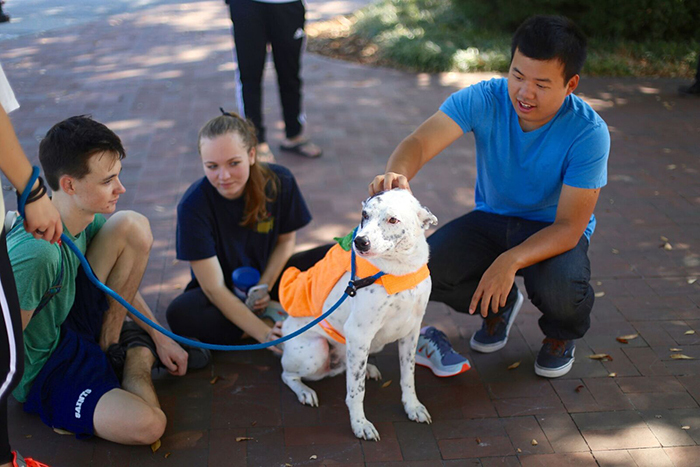 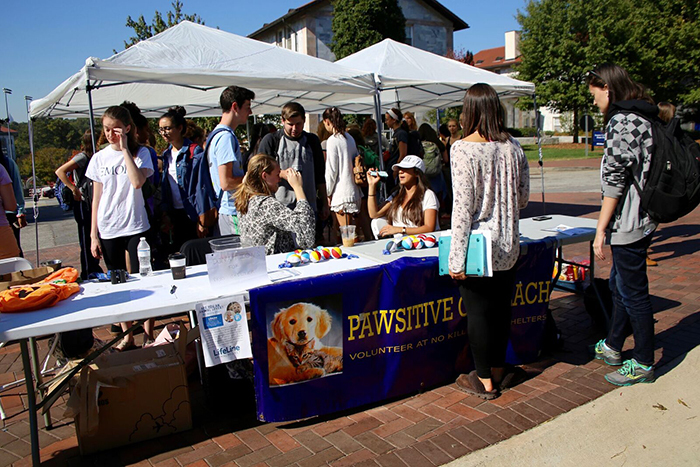 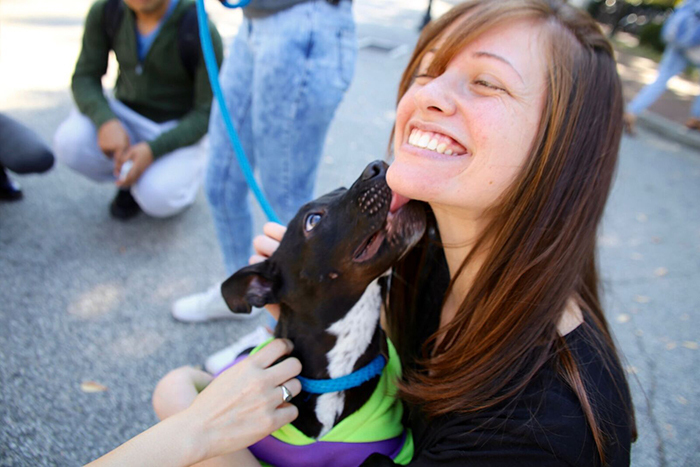 There were plenty of happy smiles and wagging tails on campus Friday, Oct. 28, as Pawsitive Outreach offered information on how to volunteer with local no-kill animal shelters.